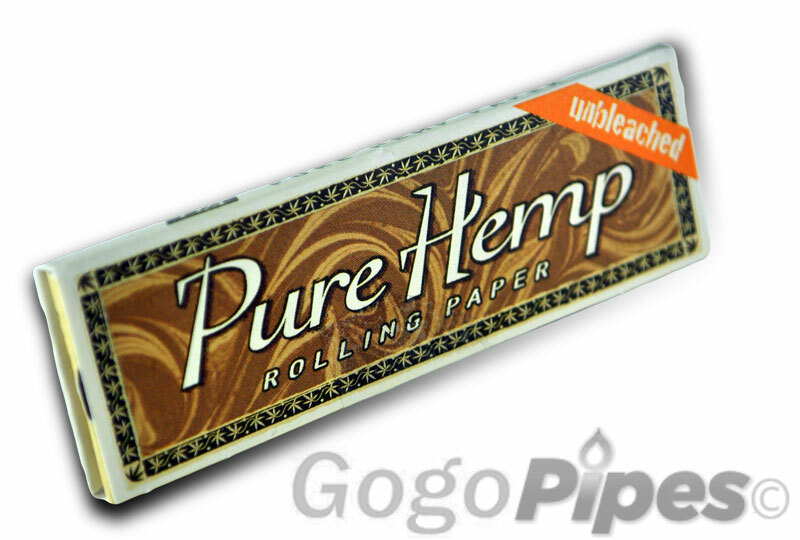 Addition of new unbleached paper by Pure Hemp. The size of these papers are 1-1/4. Shop with confidence from your reliable source.